2014 was our best year for the Scholarship Program. 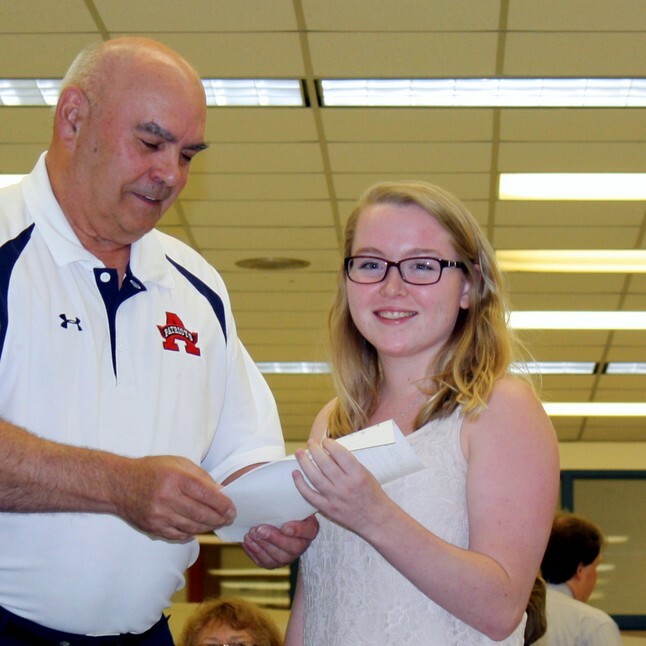 The Albemarle High School Alumni Association was proud to present eight scholarships to deserving AHS graduates. Thank you to the Alumni Association members who contributed to our scholarship program. 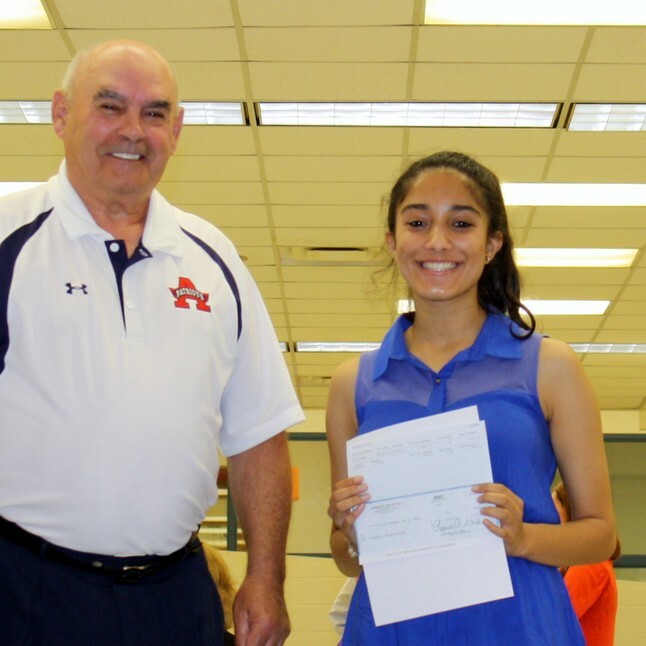 Scholarship Sponsorships continue to be one of the keys to our success. 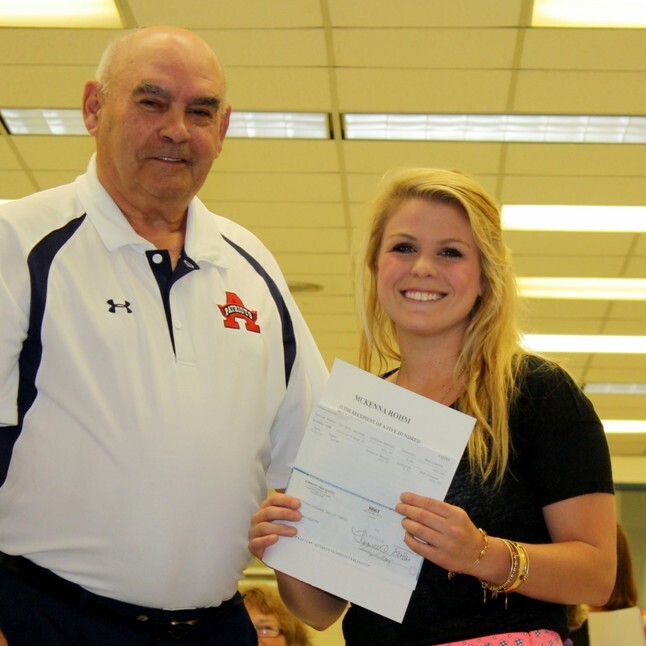 We are pleased to display the eight 2014 AHS Alumni Association Scholarship recipients below which total $8,500. 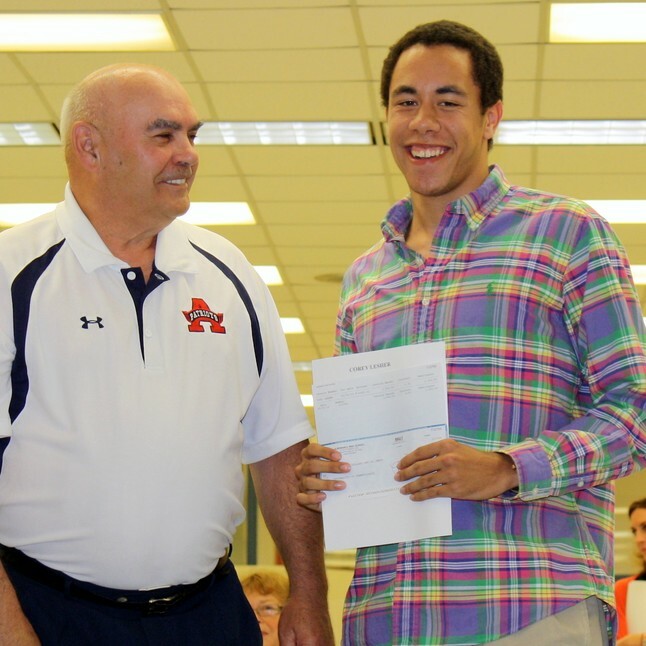 Scholarships were presented at the AHS Senior Night in May. 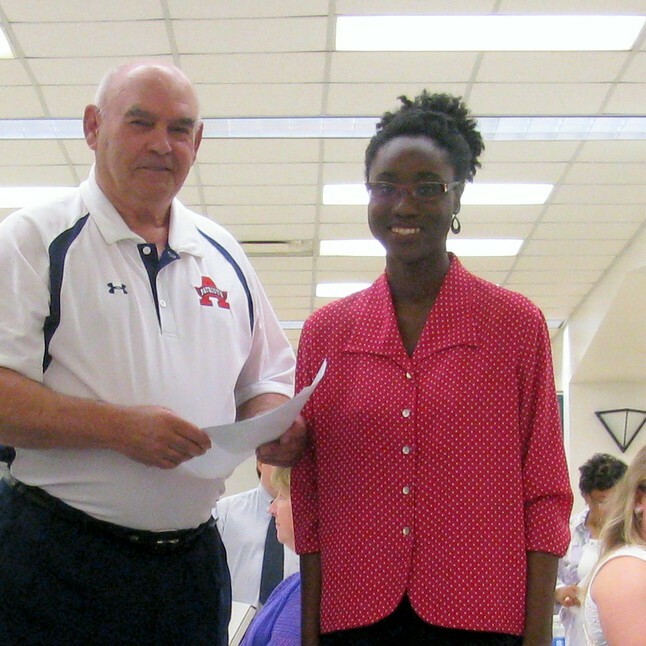 Our 2014 Albemarle High School Alumni Association Scholarship Winners! 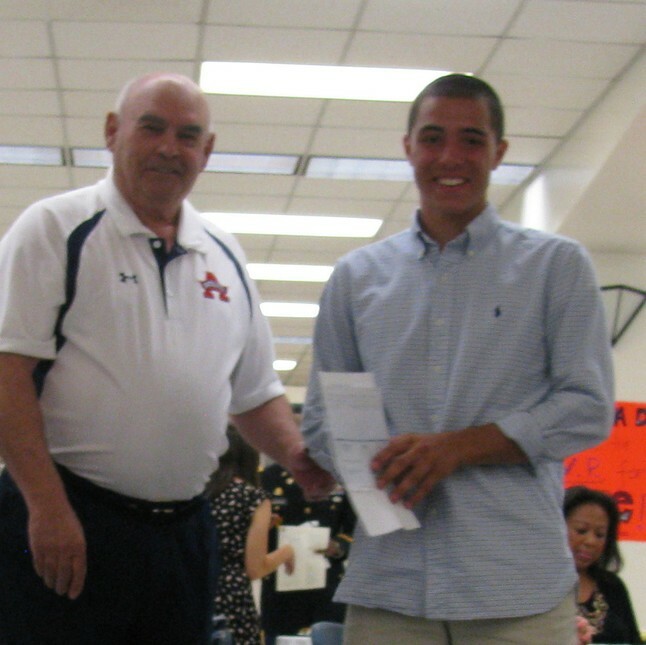 $3,000 Nick Smith Theatre Scholarship in memory of Nick Smith Class of 2008.
and Albemarle High School Alumni Hall of Fame member. 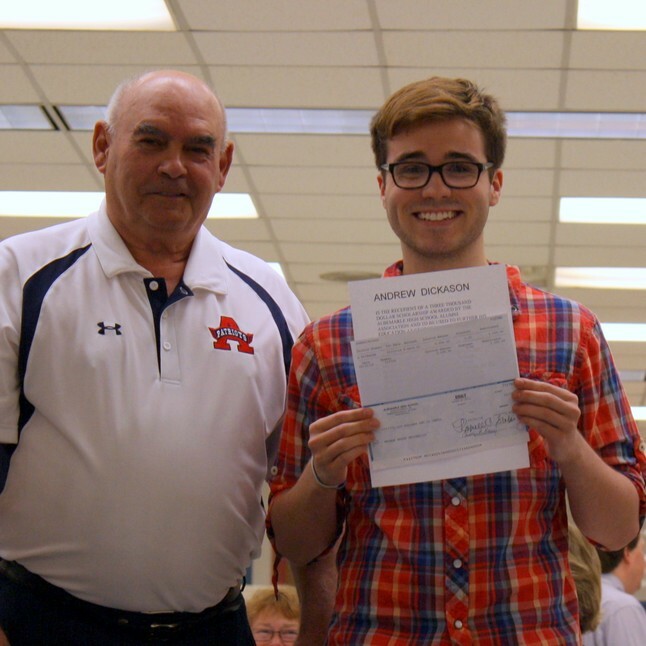 $1,000 Scholarship in honor of AHS Class of 1958. Sponsored by a member of the AHS Class of 1958. Sponsored by Husband and Father Joe Fix Class of 1956. Sponsored by mother Brenda Graves Hair Class of 1968 and father Gordon Hair. 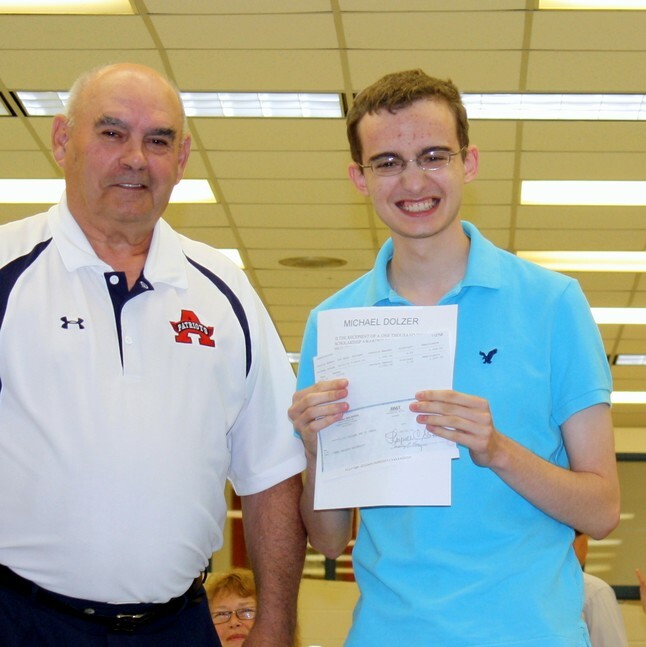 Through the genrosity of its members and supporters, the Alumni Association was able to increase the number of scholarships awarded to deserving AHS seniors for the fifth straight year in 2014.